Rare find . 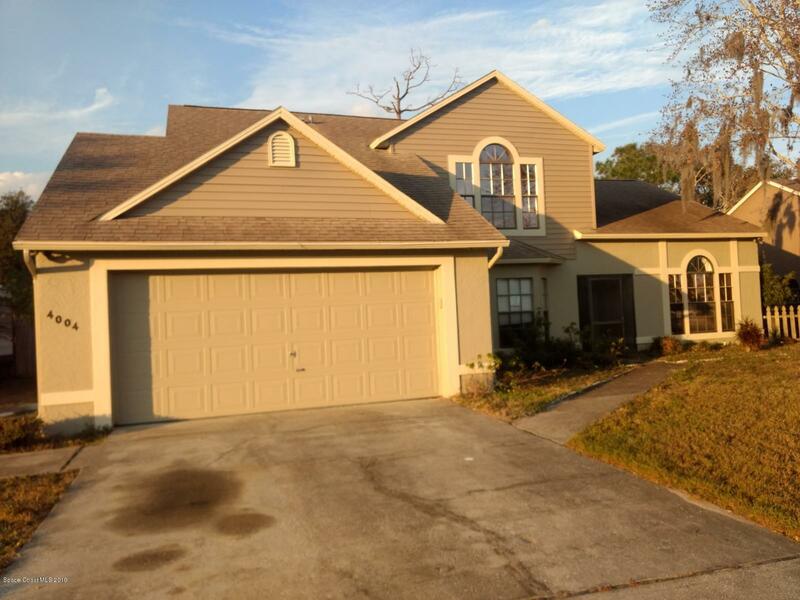 Hidden gem..Located conveniently in Cocoa near jobs, schools and shopping ..This block home features a 2 story plan with 4/2.5 baths, fireplace in family room and sliders opening to large fenced yard . Have a look today !